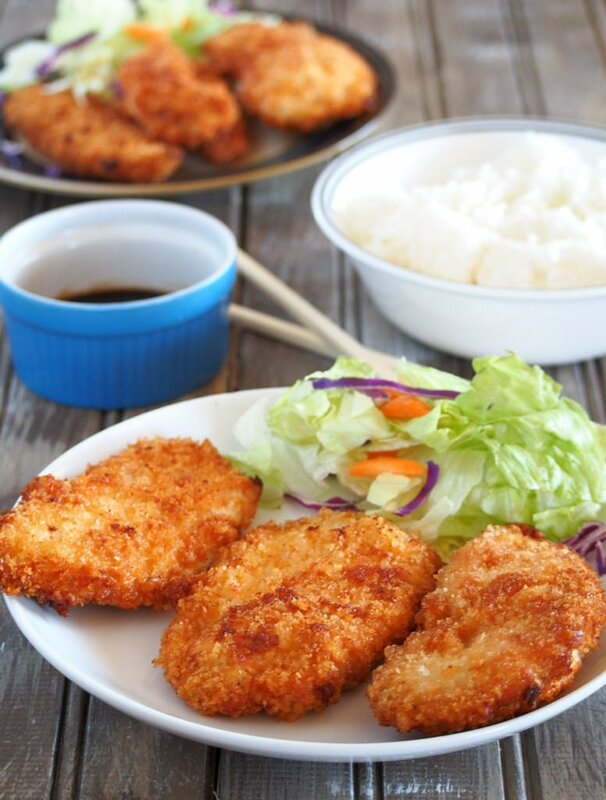 For a simple weekday meal, Chicken katsu is a filling entree featuring seasoned, breaded chicken breasts. They are nice and juicy on the inside, and crisp on the outside because of the panko crumbs coating. 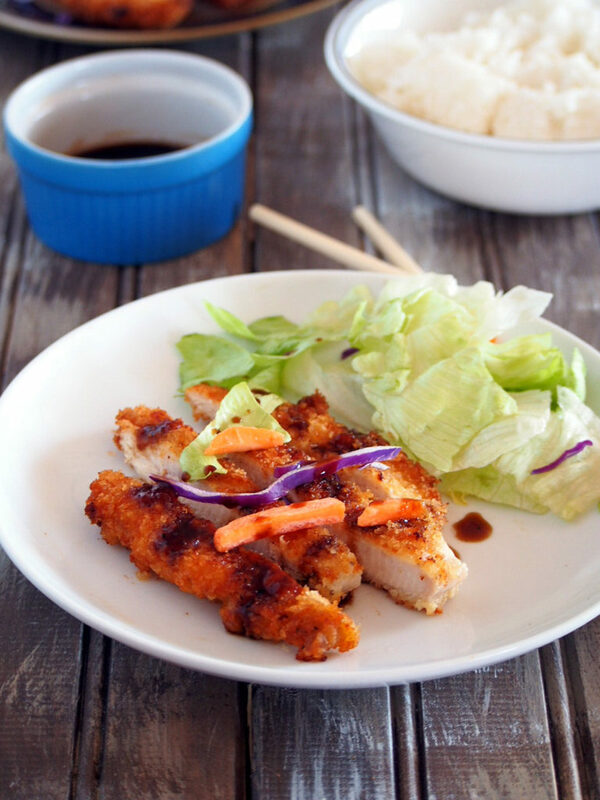 Chicken katsu is one of our favorite go-to meals during the week as it is not too involved and complicated for my life as a mom of two young girls. 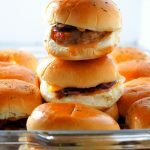 I always stock our freezer with chicken breasts because they are so versatile that you can do a lot of things with them, but chicken katsu is one of my favorite ways to use them up. 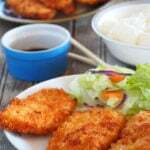 Chicken katsu elevates the regular breaded chicken breasts by the use of the panko crumbs coating. A Japanese style bread crumbs, panko is light, airy and coarse, giving the fried chicken a deep and intense crunch. And did I mention that the chicken breasts are deep-fried? Can you just imagine how delightful is that? I can’t only be the one who loves things deep fried. To start, you need to cut the chicken breasts thinly in a slight diagonal angle so that you get a wide surface for each slice. One trick is to cut the chicken as they are about to thaw from being frozen, when they are not yet completely soft and thawed, but still hard and sturdy that you can slice through them with the knife. You can yield about 3-4 slices from each chicken breast. When deep frying, you need to make sure that the oil is at the proper temperature. If you put the chicken in too early, the oil will seep through the coating, then to the chicken, making your masterpiece soggy. But if it you put the chicken when the oil is at 350 to 375 F, the outer exterior will have a chance to crisp up, creating a barrier to keep the oil from seeping thru the meat. The interior will be soft and juicy and the exterior crispy. 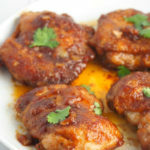 These chicken are best served with the sweet soy dipping sauce. It gives just the right touch of tang, sweetness and saltiness to complement the crispy chicken katsu. And that’s it. Serve this hot on a weeknight and call it a lovely day, and why not? You just had deep fried chicken for dinner! Breaded chicken breasts that are nice and juicy on the inside and crisp on the outside. 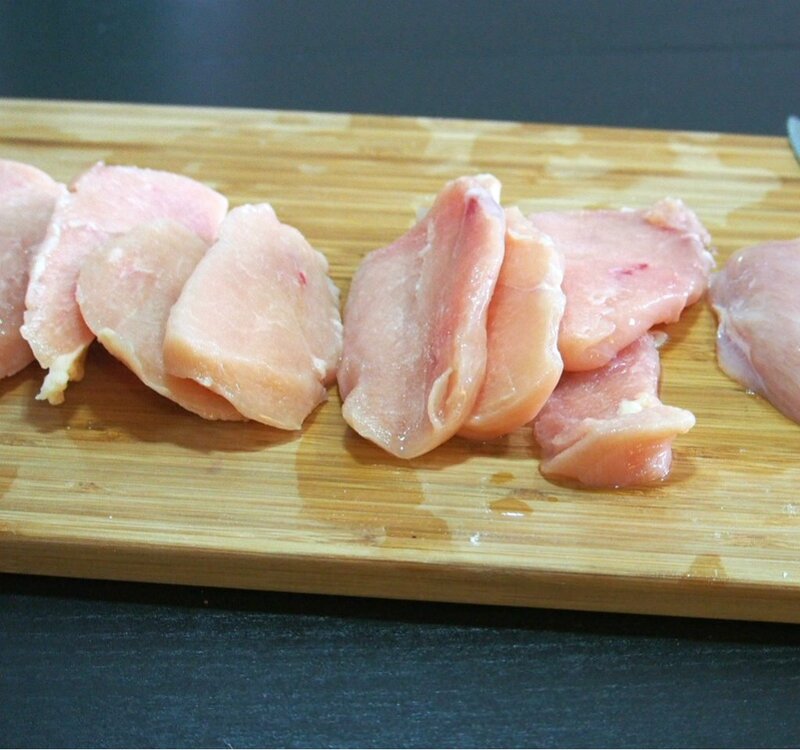 Slice the chicken to yield thin pieces from each breast. It helps to cut them in a slight diagonal angle to get more surface area for each slice. One trick is to cut them as they are about to thaw completely from being frozen but not quite. This makes the breast pieces sturdy enough so you can hold them at an angle for better diagonal cuts. Blot the chicken with paper towel to remove extra moisture then season with salt and pepper. 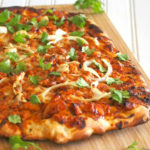 Sprinkle the flour over the chicken pieces and toss the chicken so that each slice is coated with the flour. Place the panko on a wide rimmed plate. Dip each chicken piece in the bowl with eggs, then coat the chicken in panko crumbs in the other plate. Turn the chicken so that each side is adequately coated with the panko. Repeat with the rest of the chicken pieces. Place each coated piece on a large baking sheet or plate, then set aside. Heat about 3 inches of cooking oil in a heavy bottomed sauce pan. If you have a cooking thermometer, the oil is ready for the chicken once it reaches 350 F. Otherwise, test the oil by dropping a little bit of the panko crumbs, if the crumbs float back up to the service right away, the oil is ready. Fry the chicken in batches. Do not overcrowd the pan. Two to three pieces at a time will do, depending on the size of your pan. 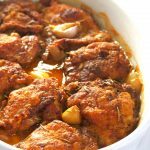 Cook chicken until it is deeply golden and drain on plate that is lined with paper towel. To make the sauce, combine soy sauce, ketchup, vinegar and sugar and stir until everything is well blended.